Either you’ve heard about them and fear getting them yourself, or you have varicose veins and fear them because they’ve already arrived. Whichever situation best describes you, it is a good idea to know what puts you at higher risk of developing varicose veins. “But chances are slim I will get varicose veins,” you may think. And if that sounds like you, you’ll be surprised to learn that over 40 million Americans suffer from varicose veins. How do you not become a part of that statistic? Being overweight can cause a whole slew of health issues. Diabetes usually takes the spotlight here, but there are other problems that can result from having all that extra weight — including the appearance of varicose veins. Being overweight puts a lot of additional pressure on your veins. And that pressure can lead to these kinds of veins. 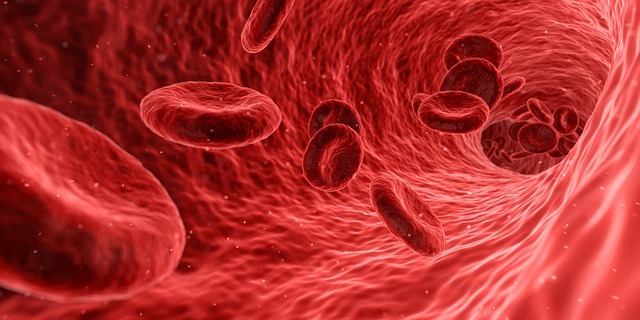 But here’s the tricky part: most people who suffer from these types of veins are able to discover they have these nasty veins because they can see the veins bulging, and immediately know that something is wrong. Obese people, on the other hand, have more trouble noticing their swollen veins due to the excess fat they have. That fat hides the veins from being as noticeable as they are in non-obese people. Many times, the only way that an obese person knows they have varicose veins is when the problem begins to cause damage to the skin on their legs. And it is never a good thing when the problem goes this far. The depth of these veins in an obese person makes it more difficult for a surgeon to get in and attempt to remedy the situation. Laser treatment options that are available for most people with these particular veins become increasingly difficult for those that are overweight — again, due to the fact that there is a great deal of extra fat between the vein and the visible leg surface. It isn’t only older people develop varicose veins. Young adults are at risk for varicose veins as well, but it is true that age is one of the factors that contribute to the development of varicose veins. In fact, these veins pop up in one of every two people over the age of 50. And, unfortunately, we cannot change the ways of the universe and halt aging. Over time, vein valves in your body that are responsible for regulating the flow of blood withstand a great deal of wear and tear. Thus, the older you are, the more time the veins have had to wear, which puts you at higher risk of developing varicose veins. Does your mother have varicose veins? How about your grandmother? Well, you may get them too. Your genes play a large role in whether you will develop these kinds of veins. Though not always the case, it is likely that if varicose veins run in your family, you are highly likely to develop them as well. Though you cannot change your genetic makeup, you can strive to make healthy habits in order to put yourself at a lower risk of developing these types of veins. It is known that hormonal changes can lead to varicose veins. The development of these veins in relation to hormones typically happen during pregnancy and menopause. Taking birth control and other medications that contain estrogen and progesterone can also put you at risk of developing these kinds of veins. When it comes to pregnancy, it may be impossible to avoid the appearance of these veins. Because pregnancy causes a massive increase in the amount of blood in a woman’s body — that extra blood is needed to support the growing baby. A result of the increase of blood in a pregnant female’s body can be the enlargement of her veins. In addition, as the uterus continues to grow throughout pregnancy, that will put more pressure on the women’s veins. And, that can all lead to varicose veins. If you aren’t already prone to these veins via one of the risks mentioned above, chances are good that your varicose veins will improve greatly within three months after giving birth. However, as women age and the pressure of being pregnant gets harder on their bodies, the additional pregnancies they have may lead to more varicose veins. We all know that leading a sedentary lifestyle brings along with it a whole slew of health issues. However, did you know that being sedentary can lead to varicose veins? By sitting or standing for long periods of time, you are forcing your veins to work overtime to pump blood to your heart. Unfortunately, many jobs today require sitting or standing for long periods of time, which only increases your chances of developing varicose veins. If you are currently working in one of the above positions and just cannot leave your job for something less strenuous on your body, then note the below. If you’re on your feet for your job, schedule breaks into your day during which you can elevate your legs. And, if you sit for hours on end for your work, set an alarm to get up every 30 minutes and walk around the office to get your blood flowing again. Bonus points if you can raise your legs above your heart while working. If you find yourself suffering from the onset of varicose veins, don’t worry — there are still ways you can work to get rid of them. No one likes to deal with the appearance or the sometimes pain of varicose veins. “How can I do that?” you ask? With the help of Vein Clinics of America. 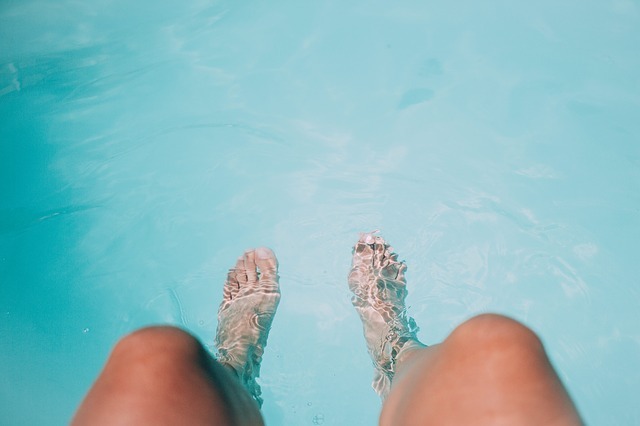 Treating varicose veins is one of our specialties and as the largest, oldest, and most experienced vein clinic in the United States, we’d say your chances of varicose vein improvement are fabulous. So if you’re worried about varicose veins, please call one of our almost 60 vein treatment clinics today for a 100% free consultation to get the answers to all of your questions.